Founded in Buffalo, New York, 1919, its early members were among the first generation of college-educated women, the first generation of North American women to vote, and a part of the growing, though still comparatively small, legion of women entering the workforce. 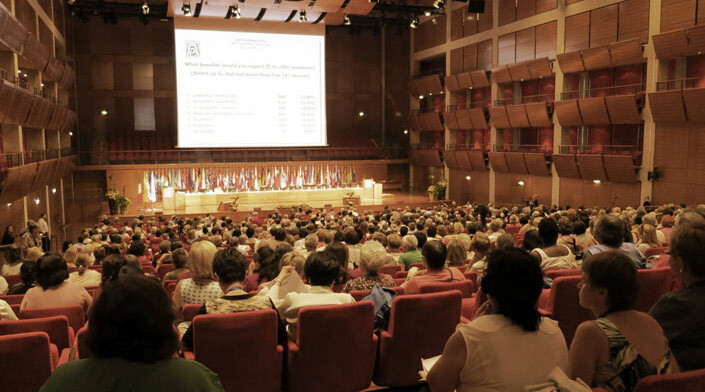 Today, Zonta International has some 30,000 members in over 1200 clubs in 67 countries, and has General Consultative Status with the UN Economic and Social Council (ECOSOC), and Consultative Status with UNESCO, UNICEF, UN Women, ILO, Council of Europe and the International Centre for Social Development and Humanitarian Affairs. to be united internationally to foster high ethical standards, to implement service programs and to provide mutual support and fellowship for members who serve their communities, their nations and the world. Zonta International envisions a world in which women’s rights are recognized as human rights and every woman is able to achieve her full potential. Read more about Zonta strategic goals at Zonta International.